Ep. 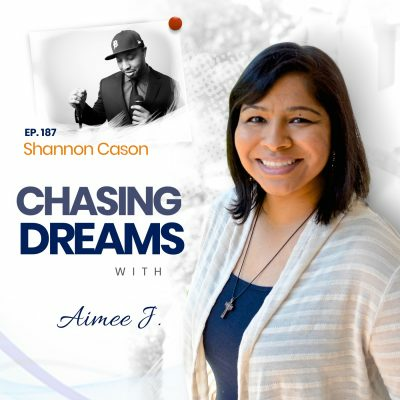 0: The Episode That Starts It All | Aimee J. 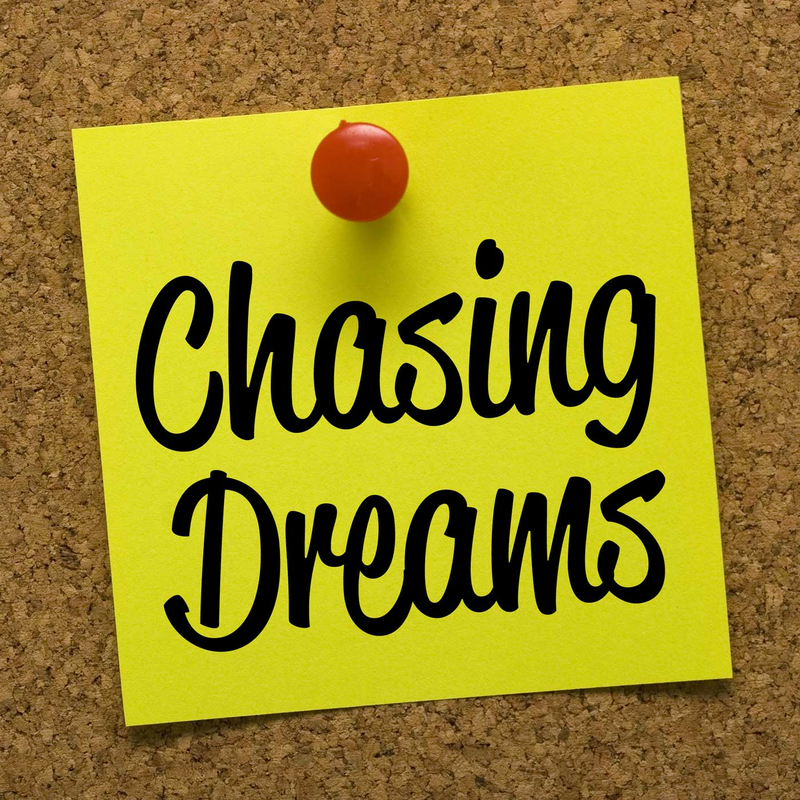 Get ready for a very special podcast episode. This episode is like no other podcast episode this show will have. Why? 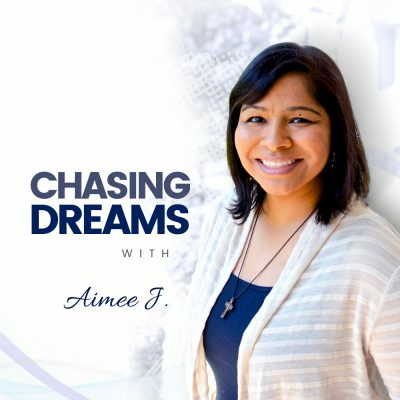 Because this episode is less than 10 minutes, features only Aimee J., and answers the 5 W's about the Chasing Dreams podcast: Who, What, When, Where, and Why.